James is back from the Arnold Sports Festival in Columbus, Ohio giving a quick recap, the guys also talk about tanning, getting lean AF for summer, meal prepping and much more. Check it out and make sure to leave a 5 star review! 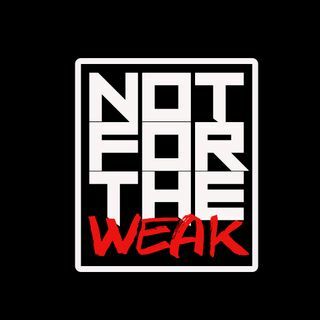 GRAB NOT FOR THE WEAK MERCH!